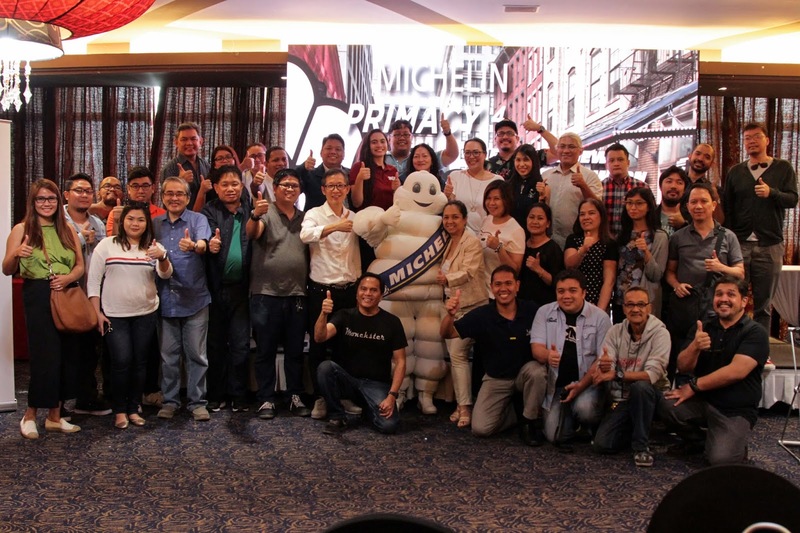 Michelin, the world’s leading tire company, is revolutionizing the Philippines’ local tire market with the recent launch of its latest generation tire in the Primacy range: the MICHELIN Primacy 4. As its concept ‘Safe When New, Safe When Worn’ suggests, the tire provides lasting safety and excellent performance in both new and worn states, throughout its entire life cycle. Moreover, it also serves as a reference of silent tires that provide the ultimate driving comfort and experience. 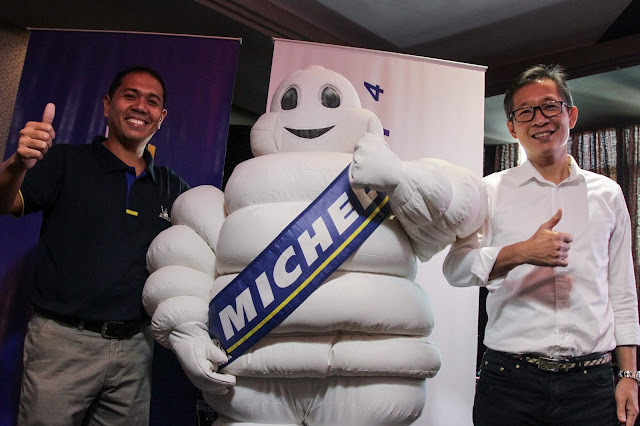 Michelin commissioned TÜV Rheinland Thailand Limited to test new and worn MICHELIN Primacy 4 tires on wet roads, as well as new and worn tires of other premium brands. The findings were very impressive: on wet roads, MICHELIN Primacy 4 tires brake 2.5 meters shorter when new, and 5.1 meters shorter when worn, versus the other premium brands. Even more surprisingly, it was found that worn Primacy 4 tires brake 1.8 meters shorter than brand new tires of some other premium brands. 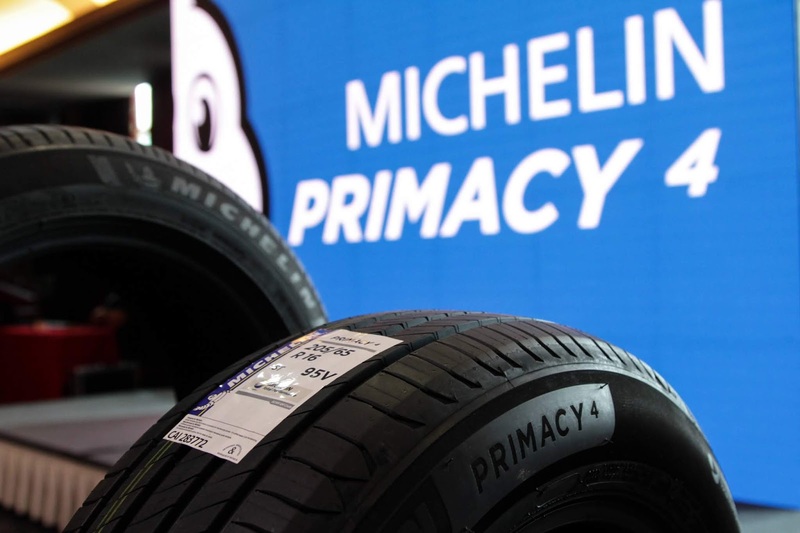 The new MICHELIN Primacy 4 comes with two innovative technologies that took 3 years to design. 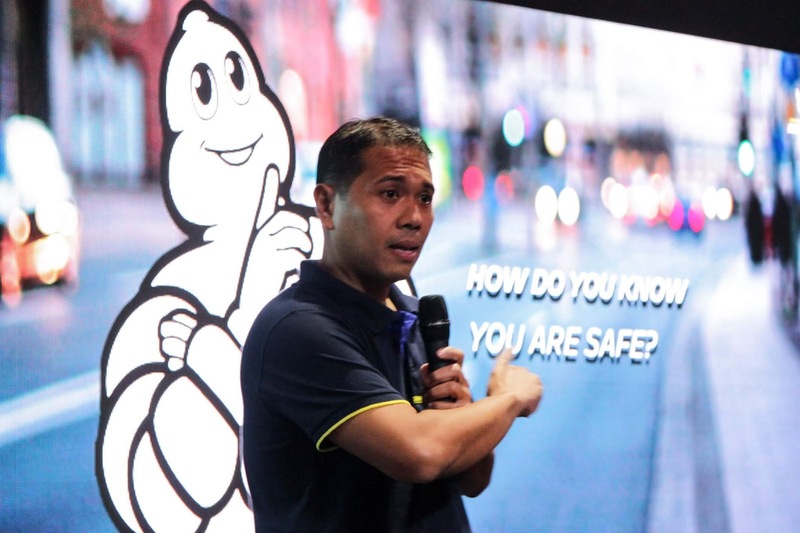 Firstly, the EverGrip™ Technology, consisting of two features: A new sculpture that provides increased water evacuation space by 50% for wet grip as the tire wears with usage, which allows the tire to still safely grip wet roads even when worn. A new-generation rubber compound, which – by bonding rubber and silica more strongly and evenly together – provides uniform energy dissipation upon contact with the road, resulting in better grip on wet roads, even when worn. Secondly, the 2nd-Generation Silent Rib Technology featuring inter-locking bands to minimize the deformation of tread blocks as the tire is rolling. This reduces air pumping sound effects for a more silent ride, and provides better shock absorption in response to road obstacles for a more comfortable ride.